'Double Up Drive' - Very generous matching donations to AMF - Last day tomorrow! If you are considering donating to AMF on or before 29 Dec 18, please check out https://doubleupdrive.com/. These guys are fantastically generous and will double your donation to AMF. You can either donate directly to AMF and send the donation receipt we email you (minus the link to your private donations page) to receipts@doubleupdrive.com or donate via the Effective Altruism Foundation via the form on the Double Up Drive page. 2018 Round up and update - Thank you for your support! As 2018 draws to a close we would like to thank all who have supported and worked with AMF this year as without donors, distribution partners, volunteers and pro bono supporters we would not be able to do what we do in contributing to the fight against malaria. Thank you! Distributions and follow-up surveys are currently being undertaken in a number of countries. We have just completed the distribution of 1.0 million nets in Papua New Guinea, 3.6 million nets in Ghana and 4.3 million nets in Malawi. Approximately 4 million nets are about to be shipped to Guinea and the first of 11.8 million nets for distribution in the Democratic Republic of Congo. In total, these nets will protect 43 million people. There remains a huge need for nets. The gap for the next few years runs into tens of millions of nets. We are involved in discussions in a number of countries requiring individually between 3.5 million and 18 million nets for the period 2019 to 2020, including a significant gap in DRC. 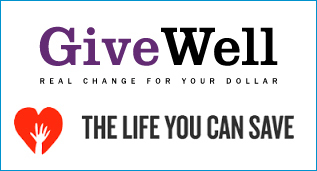 AMF's gap for more funding remains large and we agree with GiveWell's assessment that the total funding gap for LLINs for 2019-2020 appears to be hundreds of millions of dollars. We will publish commitments as they are made. 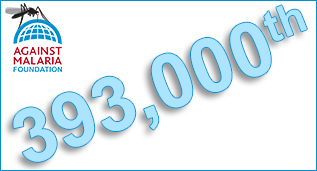 393,000th donation and over US$185 million raised so far! We are thrilled to have recently received our 393,000th donation, with most donations ranging from a few dollars (and £, €, CAN$, NZ$, AUS$, bitcoin and more) to many thousands. 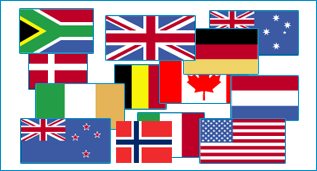 We now have tax-deductible status in a dozen countries, most recently in Norway. We continue to assess the need for tax-deductibility status in other countries, some of which are already in the application stage and we hope to complete in the very near future. AMF has again been top-ranked by the two leading organisations 'dedicated to finding outstanding giving opportunities'. May we wish you a very happy and healthy 2019! A short, informative video about what AMF does and how we do it. 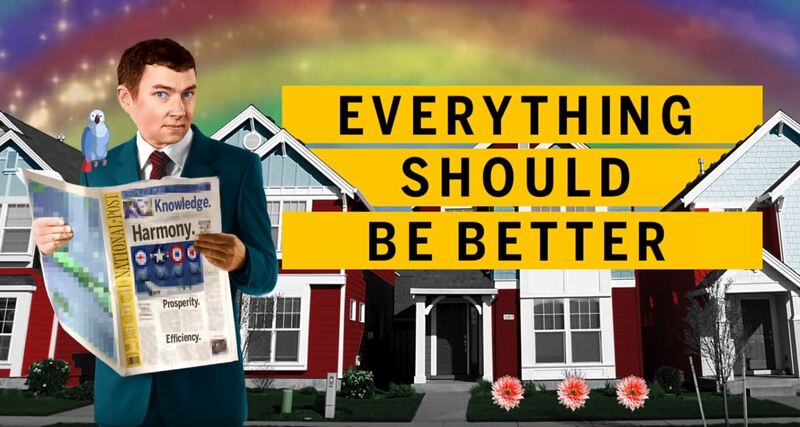 "Why one brilliantly simple charity is the best in Canada (and probably the world)"
Especially nice to see as we weren’t aware it was being put together and we didn’t have any involvement with it. We'd be very grateful if people would share this! The immediate need for funding nets far exceeds the amount we have available. 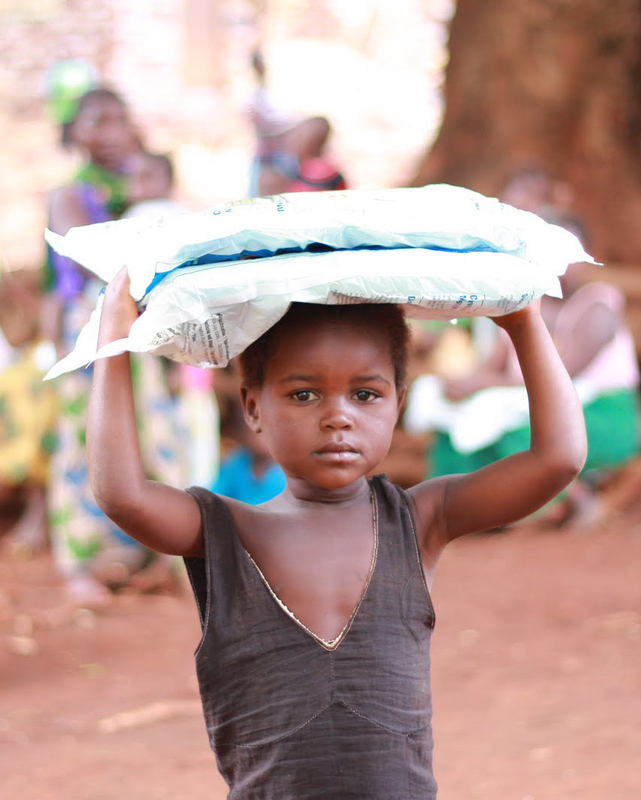 There is a currently unfunded need for AMF to provide 22 million nets for people in the Democratic Republic of Congo. DRC is one of the two largest contributors to malaria deaths and illness, so there is the potential to have an extremely large impact on health outcomes. The total funding gap is US$45 million. 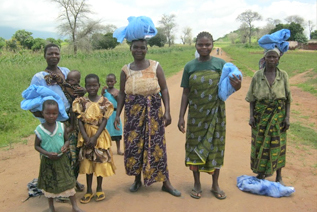 Thanks to our donors' incredible commitment to fighting malaria, we have recently been able to sign agreements to fund 3.86 million nets for distribution in Guinea (Mar-Apr 2019) and 11.8 million nets for distribution in the Democratic Republic of Congo (April and November 2019). These nets will protect an estimated 28.1 million people. 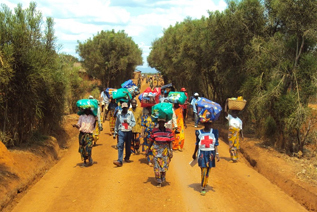 The time to identify funding for the major gap in DRC is now in order to allow adequate time for preparations for what is a significant national-level logistics operation. Extensive planning is needed for proper accountability and transparency, which is particularly needed in a country such as DRC. This needs to be done prior to manufacture, international shipment and distribution within the country. The earlier funding can be identified in the next five months the better will be the preparations for the distribution. There is no other funding currently identified. The gap exists after all commitments from AMF, The Global Fund and other funders have been taken into account, including our latest commitment of nets. This is not an 'all or nothing' situation, every extra net funded by our donors will fill the need of someone at risk from malaria and we remain exceptionally grateful to all donors of small or large amounts. We are delighted to report that we - all of us together - have now reached a cumulative total since AMF started of US$180 million raised! This has been possible through the support of 112,000 people in 189 countries who have made 386,392 donations. Our smallest single donation has been US$1, our largest US$22.8 million. And every donation matters as each US$2 buys a net and protects two people when they sleep at night from the bites of malaria-carrying mosquitoes. 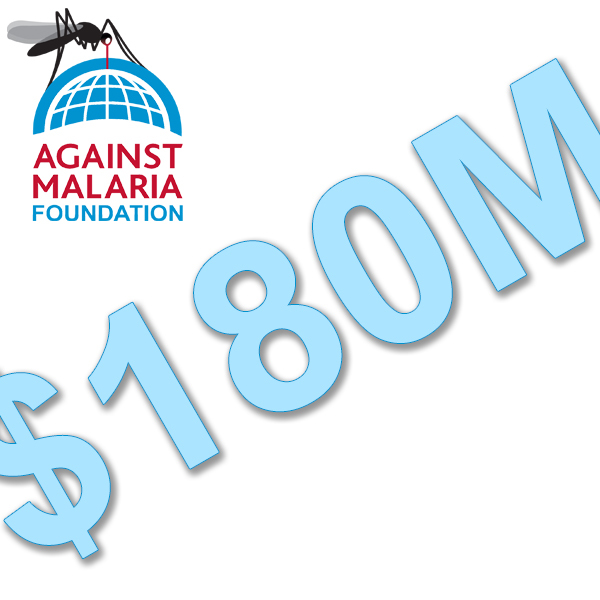 These funds equate to 81 million nets protecting 145 million people with an estimated 65,000 lives saved and 65 million cases of malaria averted. The positive contribution to GDP is estimated to be $2.2 billion. We are privileged to witness first-hand the generosity, and repeated generosity, of donors and receive truly wonderful letters and emails of good wishes and support. Thank you for your confidence in our work. There is a significant gap between the nets we can fund and the requests we currently have so we will continue to work hard to contribute all we can to close the net funding gaps that exist.